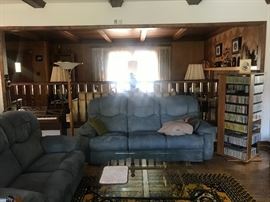 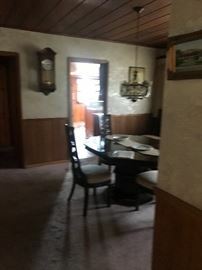 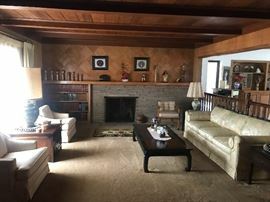 AddressThe address for this sale in Arcadia, CA 91006 will be available after 9:00am on Thursday, May 9th, 2019. 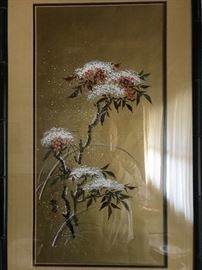 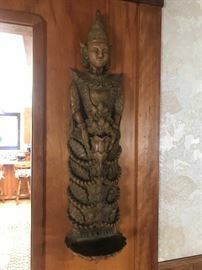 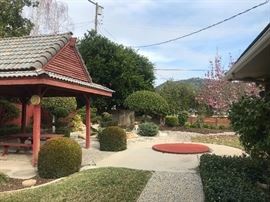 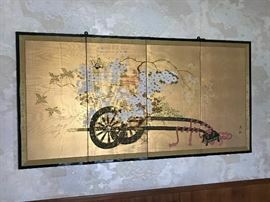 An Immaculate home in Arcadia filled with Japanese and other Asian furnishings and decorative items in excellent condition. 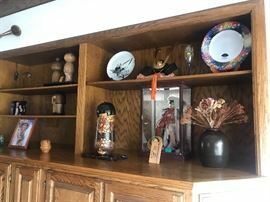 Fabulous things inside & out. 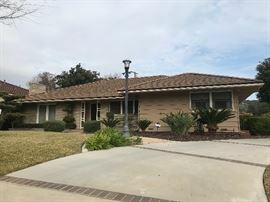 We will be starting on this sale shortly, We'll keep you posted with more photos and descriptions soon!